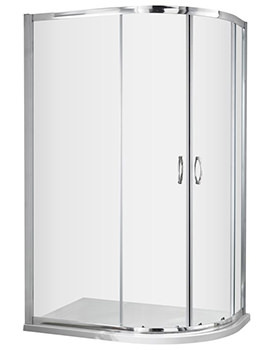 When space is at a premium, it’s possible to fit a sleek and modern enclosure. 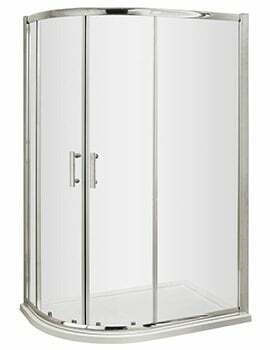 Quadrant shower enclosures offer a sensible and stylish alternative to square or rectangular shower cabins. 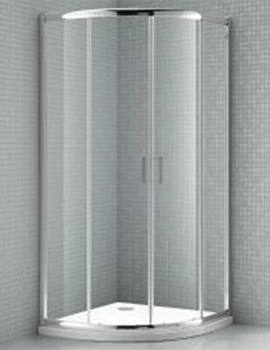 Their space-saving design makes them the ideal fit for smaller bathrooms, as these can be fitted in a corner. 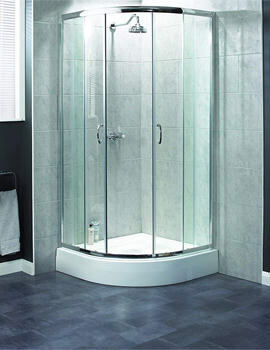 A quadrant enclosure allows you to make the most out of the limited space, creating an open and contemporary feel for your family’s bathroom. 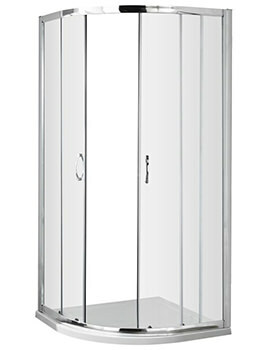 At AQVA we offer a full line of standard and offset quadrant enclosures to suit every taste and budget. 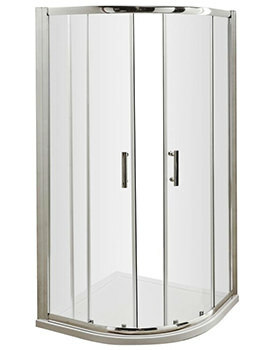 Our collection features a wide variety of sizes and finishes. 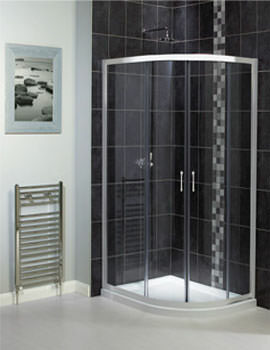 We stock Products from a diverse range of manufacturers including Twyford, Aquadart, Phoenix and Merlyn. 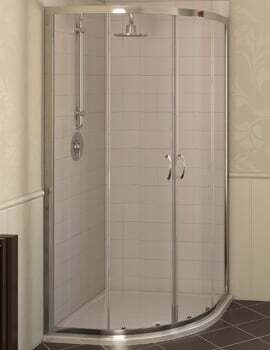 At our on-line store you’re bound to find a new design to transform your bathroom into the sleek and stylish space you desire.